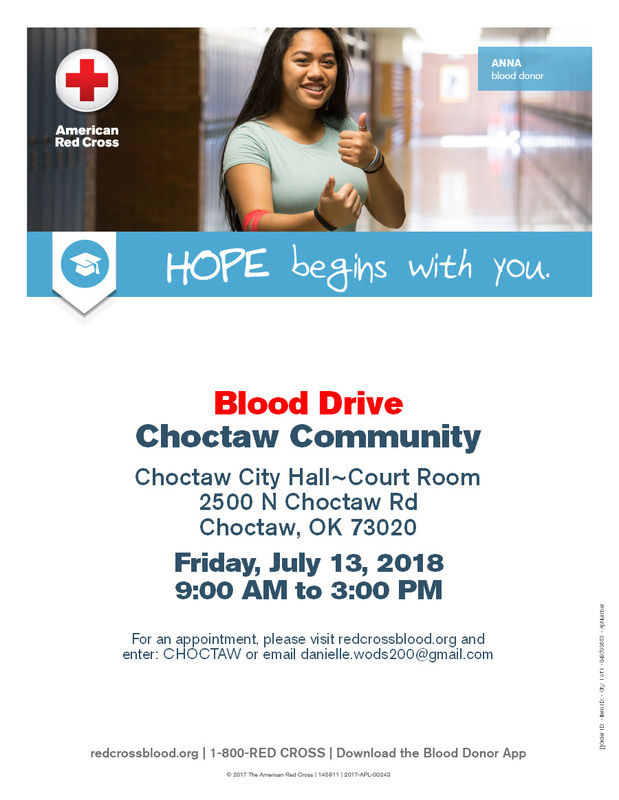 Make plans now to give hope, healing and comfort. 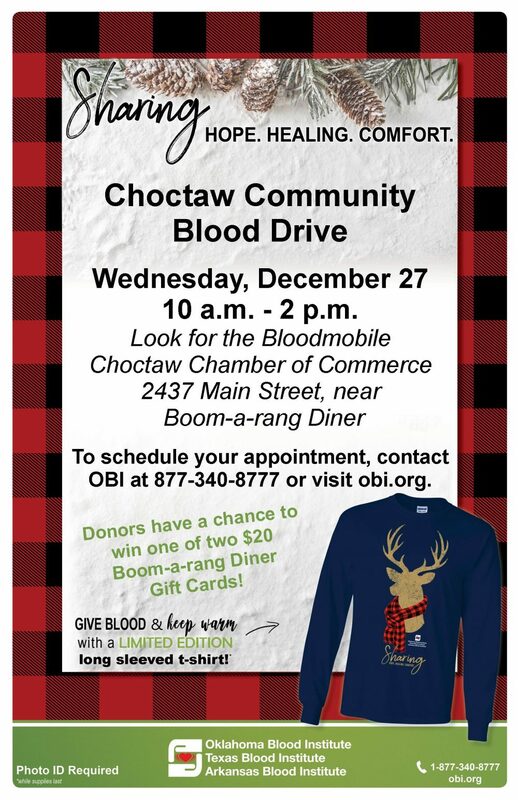 Please join us and Oklahoma Blood Institute for a community blood drive on December 27 from 10 AM to 2 PM at 2437 Main Street. 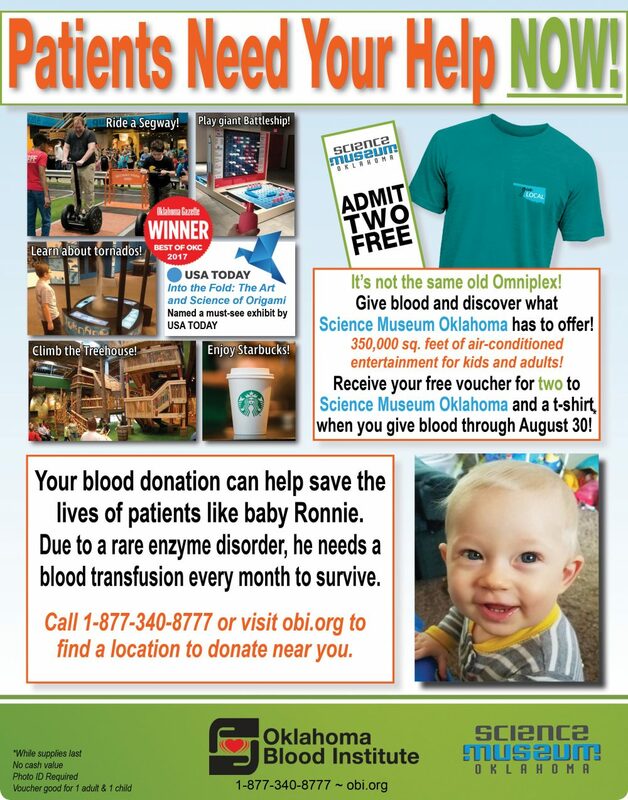 To schedule your appointment, call OBI at 877-340-8777 or viist obi.org. 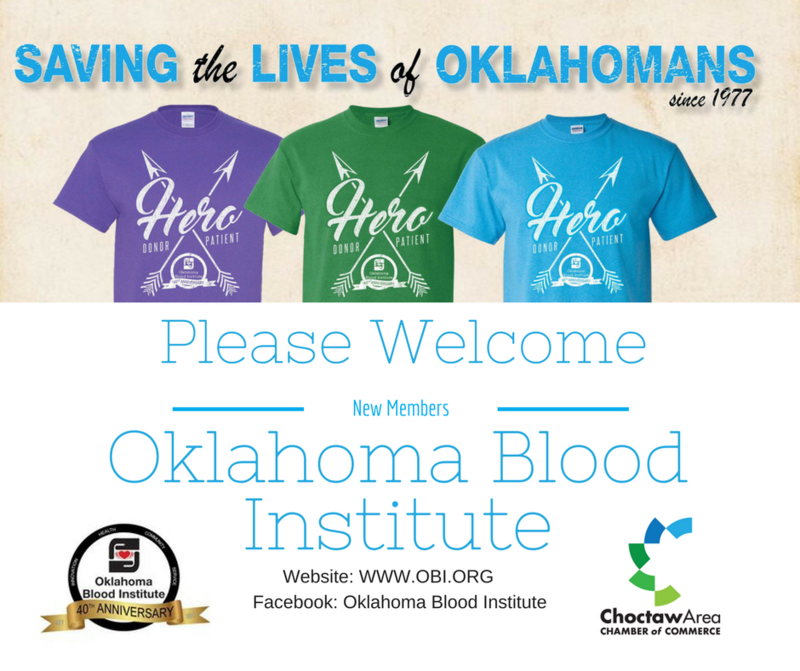 We are excited to welcome the Oklahoma Blood Institute to the Chamber! Visit their Website here.